Vicki took up Pilates at Cobham Pilates 15 years ago to compliment her triathlon training and counter the long hours spent at a desk during her job as a corporate solicitor. As she progressed with triathlons, she found Pilates was an integral part of staying fit, strong and injury-free. It has certainly worked as Vicki has competed as part of the GB age group triathlon team, qualifying for both the European and World championships as well as taking the English National Bronze Medal for her age group in 2015. In addition, Vicki undertakes endurance events including ultra-marathons. After many years as a client at Cobham Pilates, she realised her dream and qualified as a Pilates Teacher. Alongside carrying on her career within the legal work, she joined the Cobham Pilates team in June 2015. 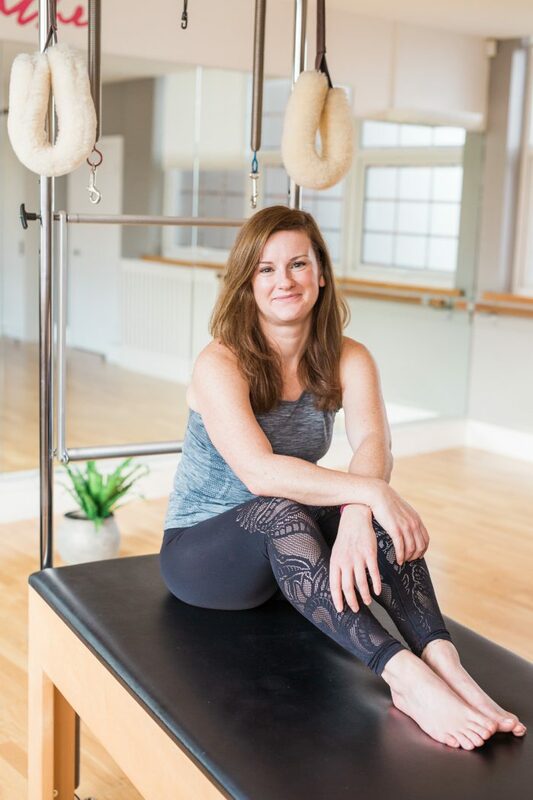 She is passionate about Pilates being essential training for competitive sports and enjoys pushing all her clients to achieve their maximum potential and improve their fitness, whatever their goals!